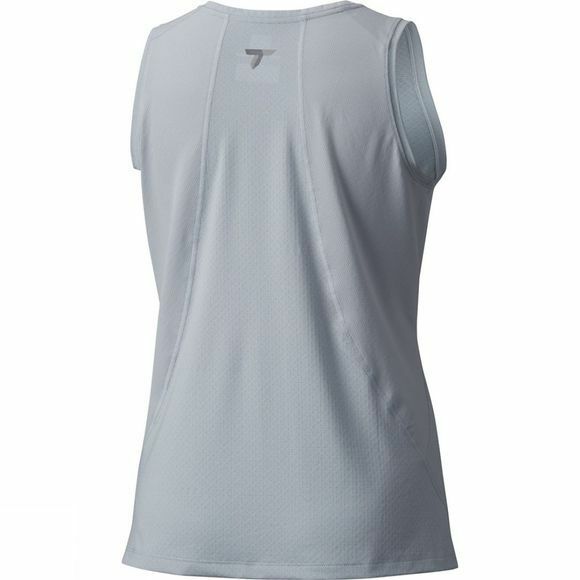 A tank top is the most practical wear for many exercise and sporting situations, whether it's high–performance trail running or a workout in the gym. 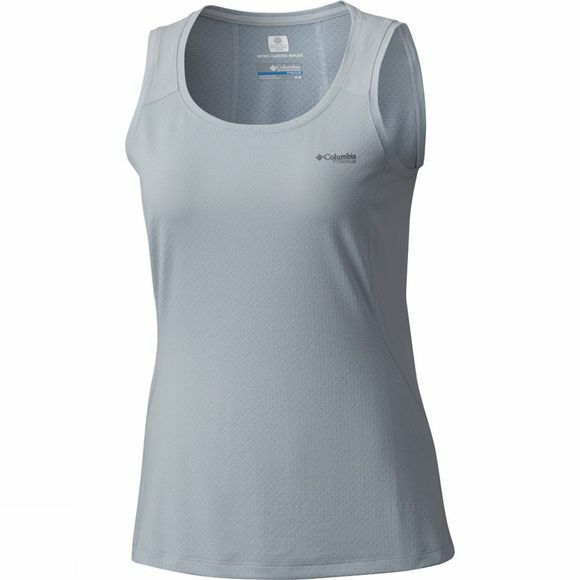 Opt for this Columbia Womens Titan Ice Tank that features wicking fabric that has a super cooling effect when activated by sweat, so it gives you an incentive to give it all you’ve got! The 4–ways stretch means this top moves as easily as you. This is a versatile tank top that looks good while keeping you cool and dry.